Are you waiting for your own winter wonderland to materialize? It doesn’t matter if you live in a place that doesn’t see a lot of snow or if you live somewhere where it seems as if it’s been snowing non-stop since October – snow has a big impact on the health of your lawn. Here are a few of the things you need to keep your eye out for this winter to ensure your lawn stays healthy until spring arrives. After the snow begins to melt away on your lawn, snow mold has the opportunity to take root. This fungal disease is most common the cool season grasses of the northeast, but you can sometimes find it in lawns in the south where snowy winters can happen. Snow mold often appears after the snow is gone. It looks like gray circles where the grass is trying to grow. Any place where snow was piled on your lawn, such as the edge of driveways or walkways or even where your kids built a snowman, is where you should keep an eye out. If your lawn was properly fertilized in the fall, then there’s less of a chance of snow mold. 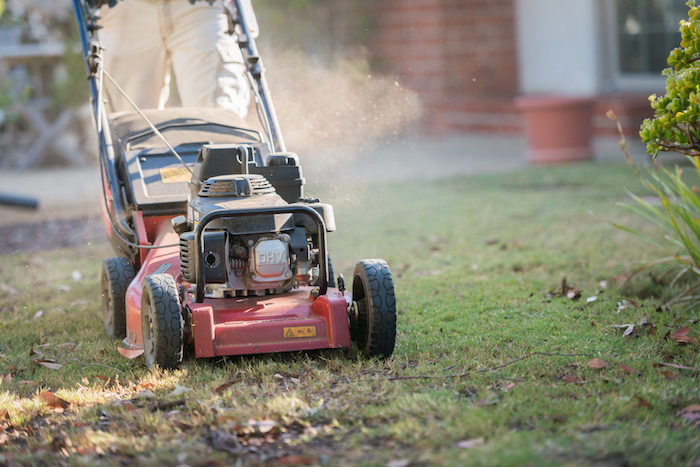 All the more reason to invest in fall lawn care (wink, wink). Snow may only actually physically touch the grass blades you can see above ground, but the freezing temperatures and ice can get to the roots and cause an issue referred to as root desiccation. 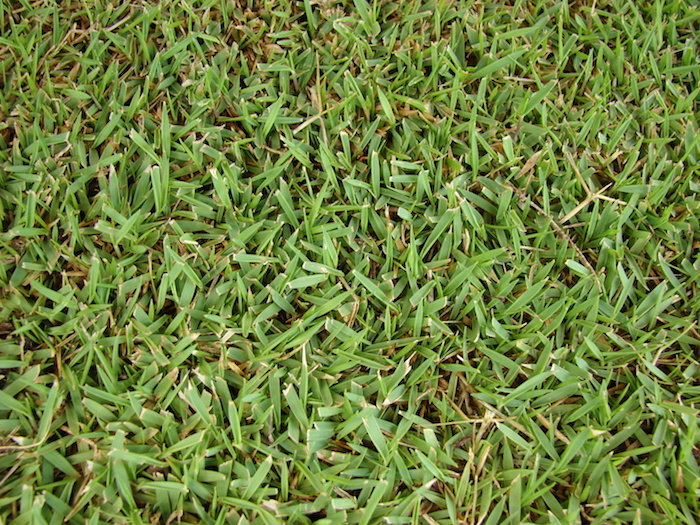 Keep in mind that the energy stored in the root system is what allows new blades of grass to grow in the spring. 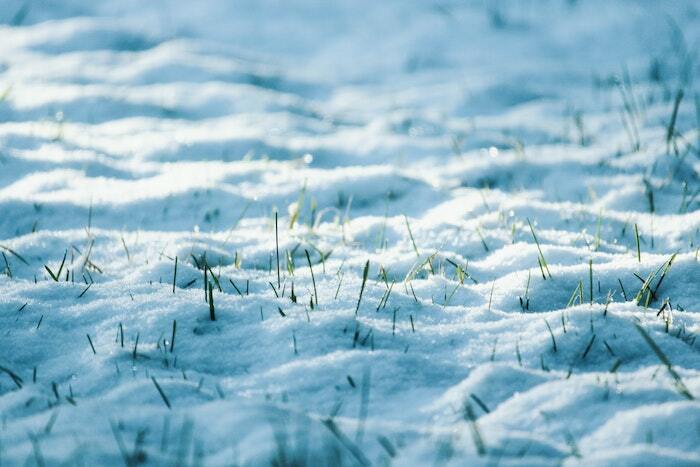 If the soil freezes, then it can cause the cells in the roots of the grass to burst, which kills the grass. 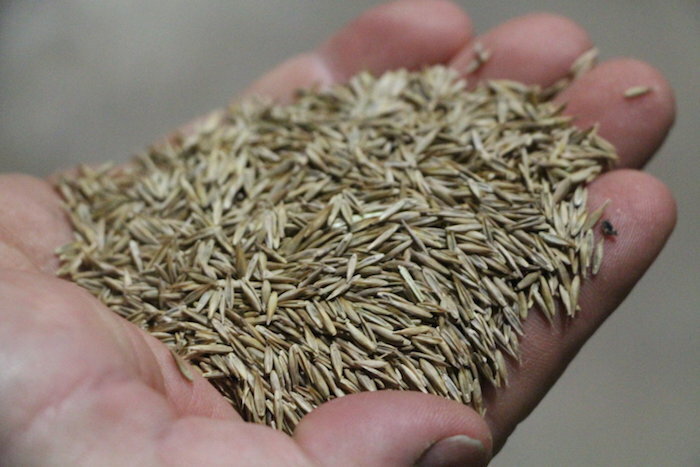 If this occurs, then you may have to reseed or re-sod in the spring. It’s also important to remember to tread lightly when your lawn is frozen, so you don’t do deep damage to the root system. 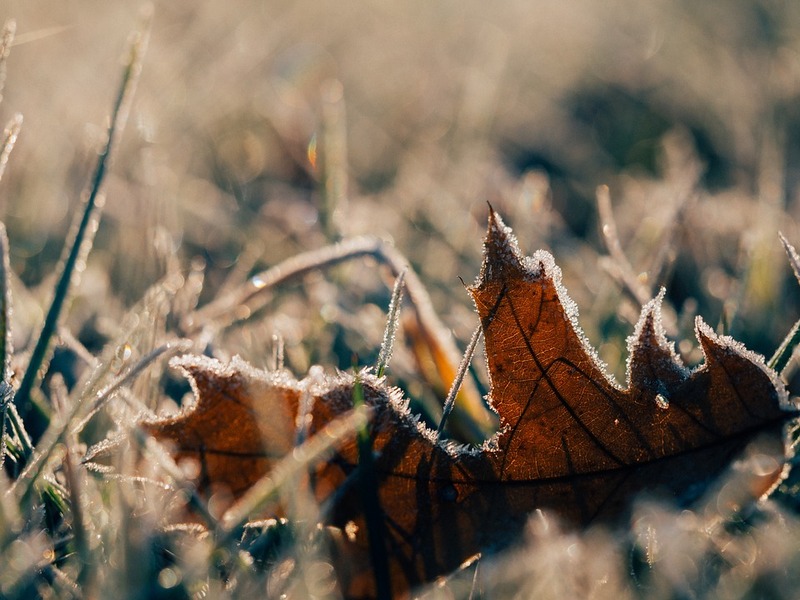 Try to refrain from walking on your frozen lawn or placing heavy objects on it, as this can fracture grass blades and do damage that won’t repair itself until far into spring. Salt is applied liberally in the winter to solid surfaces to help prevent ice and keep you safe. It’s necessary, but it’s not great for your lawn. When salt spills over onto your turf, it can damage the grass. Try to keep salt only on your driveway and walkways. If you notice spillage, clean it up as soon as you can. 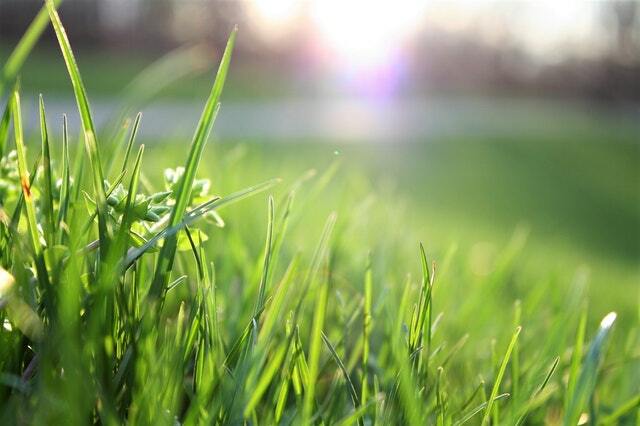 If the grass has already been damaged, then you may need to reseed once spring has sprung. If winter proves one thing it’s that lawn care is never truly finished. 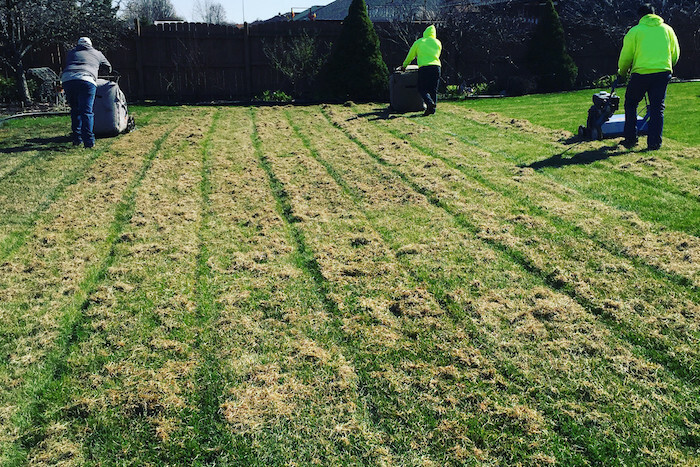 Even though your grass is dormant, and your lawn care tools are put away for the season, you must still be diligent in order to keep your lawn healthy. If you have questions or concerns about damage to your lawn, talk to a pro from Lawn Love today!